Whilst in our care we offer the utmost attention to balance your emotions & restore your well-being. I love what I do and I do what I love. After 20 years in the industry I am still passionate about how as a therapist, we have the ability to bring calm to someones day and balance to their soul whilst offering real results in almost any skin care concern. I hold a Diploma in beauty therapy, I am a certified educator, an accredited laser technician and a Paramedical Aesthetician. I specialise in the medi-spa side of skincare and results orientated treatments but love the pamper too. I hold over 40 other certifications ranging through Chinese face & body diagnosis, advanced dermal therapies, spa therapies, Aromatherapy, Make up , skin needling technician, pigmentation disorders, effective acne treatments and loads more. I look forward to seeing you in our spa soon. My role is client liaison and front desk manager, but I see it as far more than that. I have been with The Temple from the beginning, 2002. 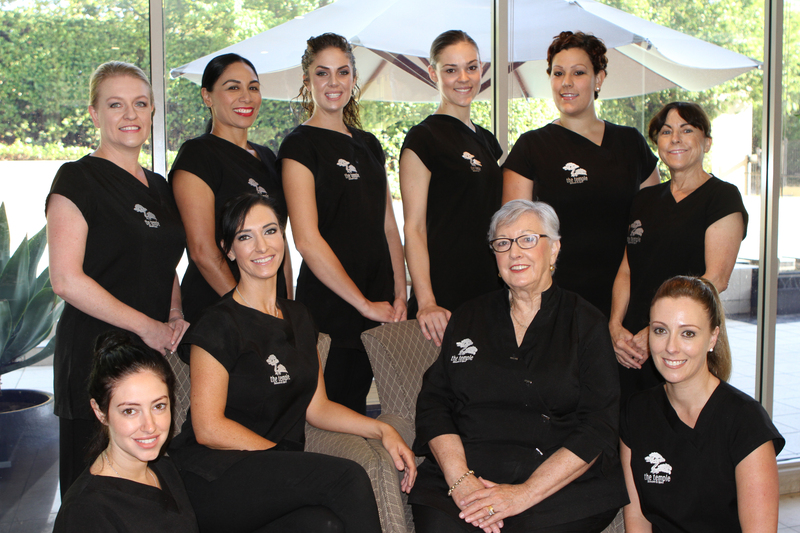 Every client that walks into our home (the temple skincare) is treated like family. I give each and every client the care and attention they deserve when they enter and leave the salon after each and every treatment. I truly love and care about all of our clients and value the relationships we build. I would love to see you in the clinic sometime soon and greet you with a smile to begin your Temple journey. Belinda has been working with the temple family since the end of February 2016. Belinda is a fully qualified senior therapist and has worked in many other high profile day spas throughout her career. Due to her vast spa experience, you will soon feel in the hands of an expert with her attention to detail in your spa experience at The Temple. Belinda believes in bringing her clients the very best experience that they can have when they first enter the doors of the temple. Belinda is nurturing and will work with her clients on a deeper level to really understand the client for who they are, and work on achieving their need. Belinda specialises in Hydabrasion, Facial Rituals and Spa Body Rituals... taking all of her clients on a journey and making them feel like that are part of our temple family. Lucy has been with the Temple since March 2016. Lucy brings with her, great passion and an obvious love for what she does. Whilst in her care, Lucy will take you above and beyond relaxation from the moment she lays hands on you. 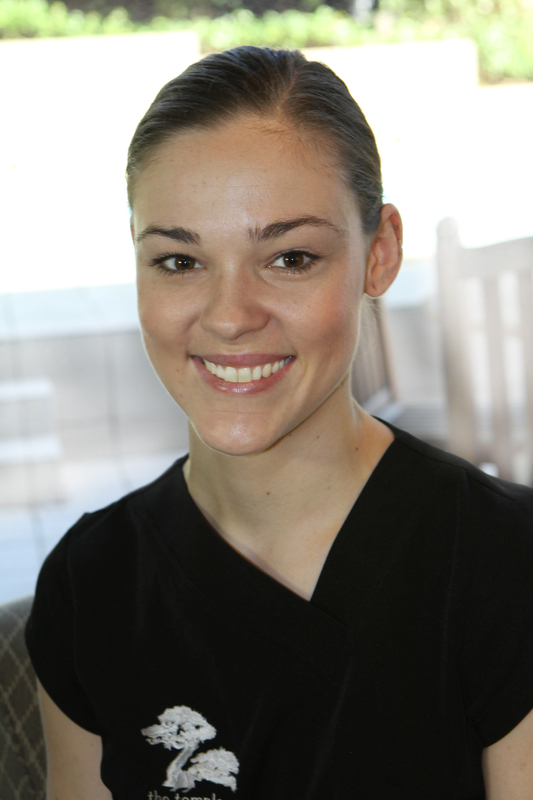 Lucy's skills are varied as she is a confident speed waxer, proficient in laser, and a heavenly spa therapist. 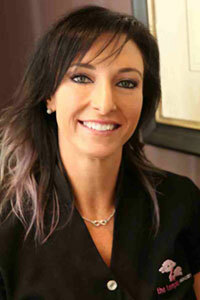 Lucy works on achieving her clients' desired results through working on the inner beauty as well as the outer. 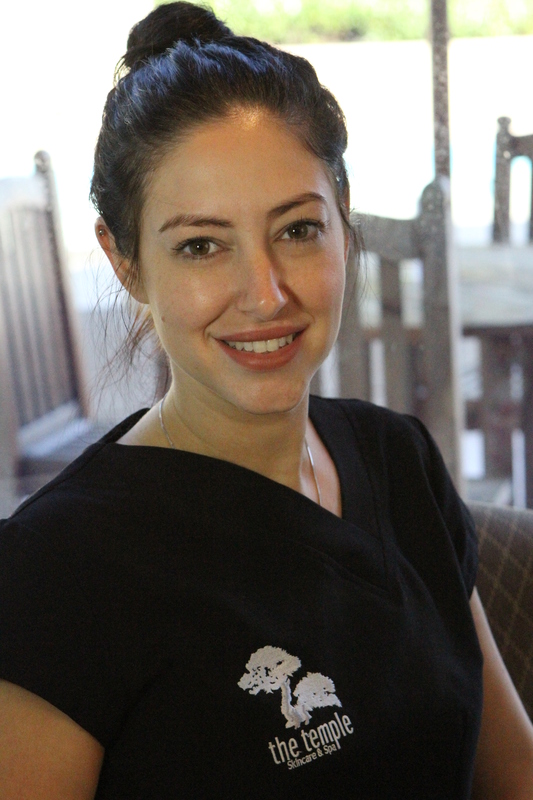 Lucy specialises in advance Mede-Spa Facials, Spa experiences, laser and waxing. 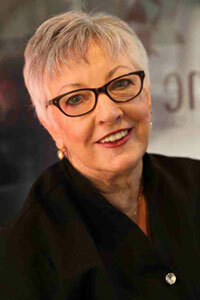 Jacquie is a qualified senior therapist and has been loving what her craft for over 8 years. Jacquie passion is great skin. 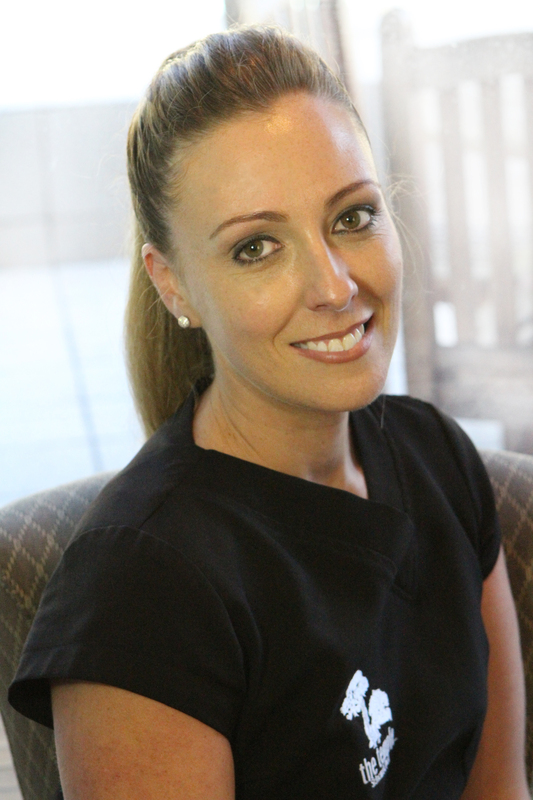 She loves assisting her clients on their journey of great skin through specialising is advanced Med-Spa Facial's. Microdermabrasion is her favourite treatment to perform, but not only does she specialise in skin, she also has a heavenly touch and her clients drift away in body treatments taking her clients to a cloud to leave them floating in relaxation.